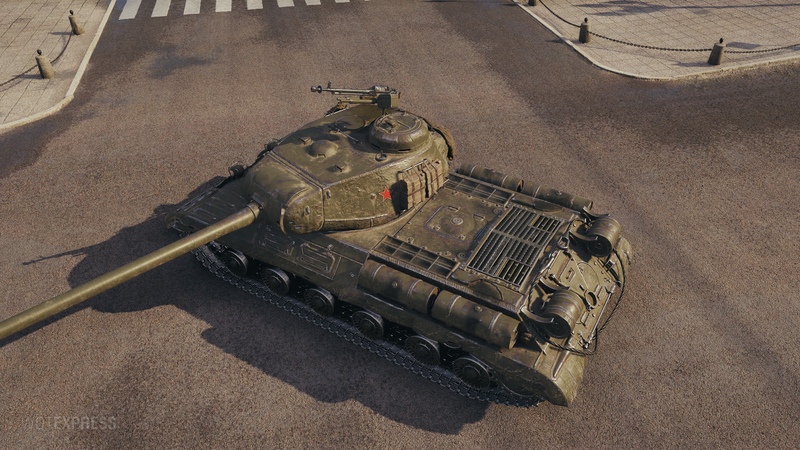 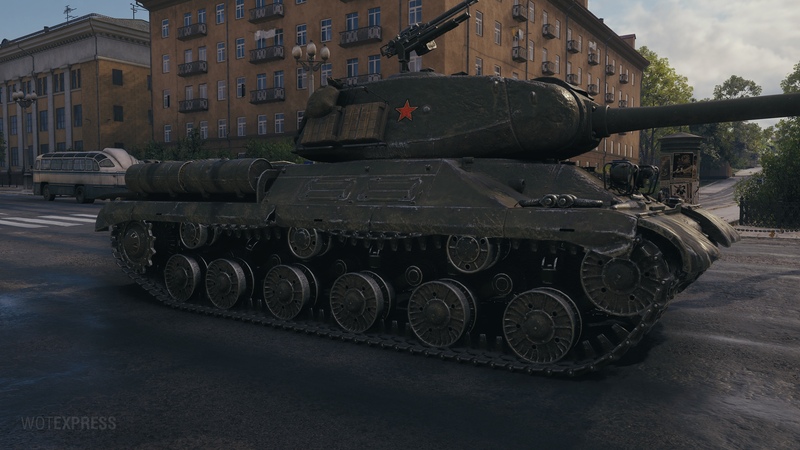 The Soviet IS-2M is a 1950’s modernization of the IS-2 series tank, with changes made to the running gear, engine and the turret, but also the introduction of storage bins on both sides of the hull, external fuel tanks on the rear hull and protective skirting along the top edges of the tracks. 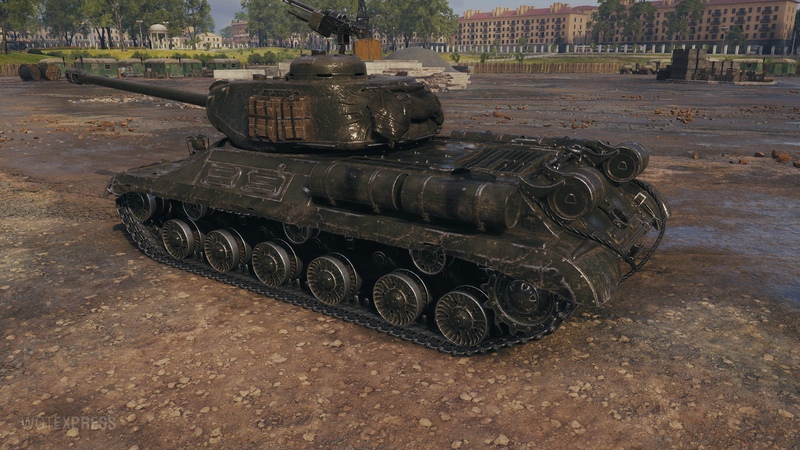 Introduced directly into Common Test 1.1, the tank didn’t go through any preliminary Supertest phase as all tanks usually do, but nonetheless an interesting vehicle to be introduced to the game. 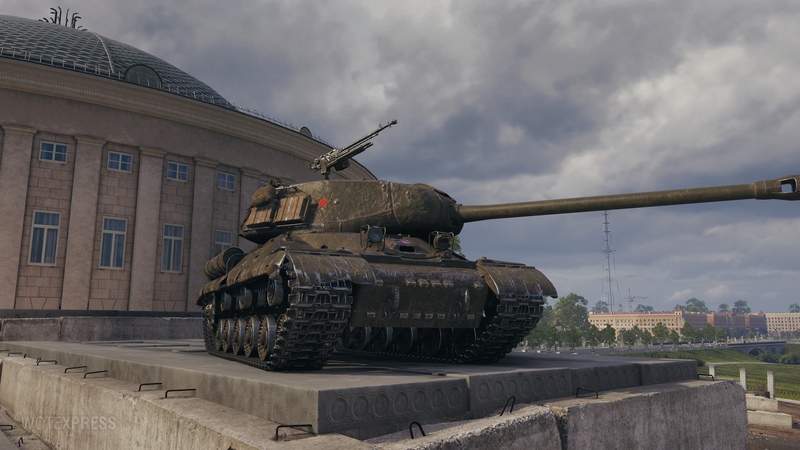 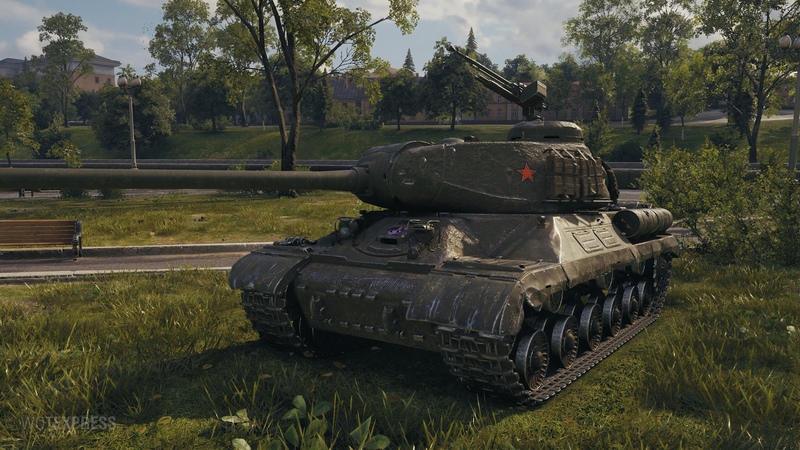 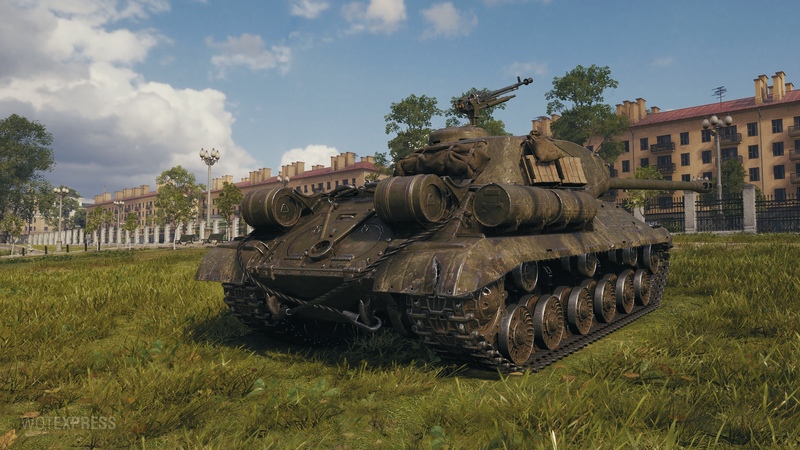 There aren’t any details yet if this will be a regular Premium vehicle or some sort of gift/marathon tank at all at this moment, neither when the vehicle will be released.